Wheeee!! 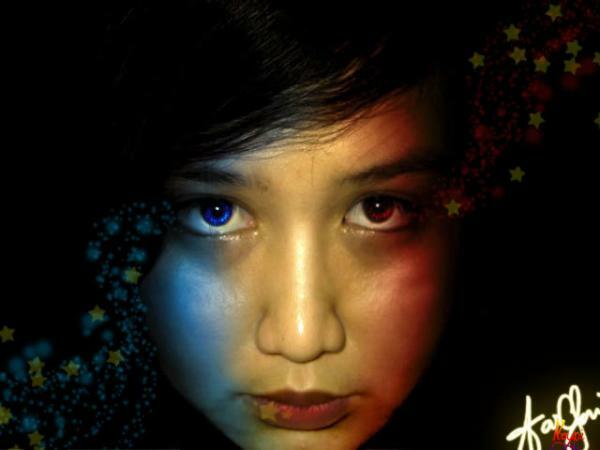 !This is me greeting a late happy independence day to every Pinoy's all around the world. Took and edited this pic a long time ago, by the way and just had the urge to post it here. I like it but I don't. Make sense? Nope. I thought so. Hala! "Proud To Be Pinoy" Mana!